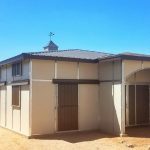 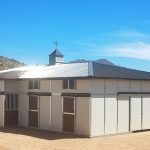 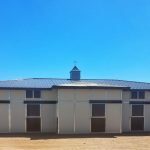 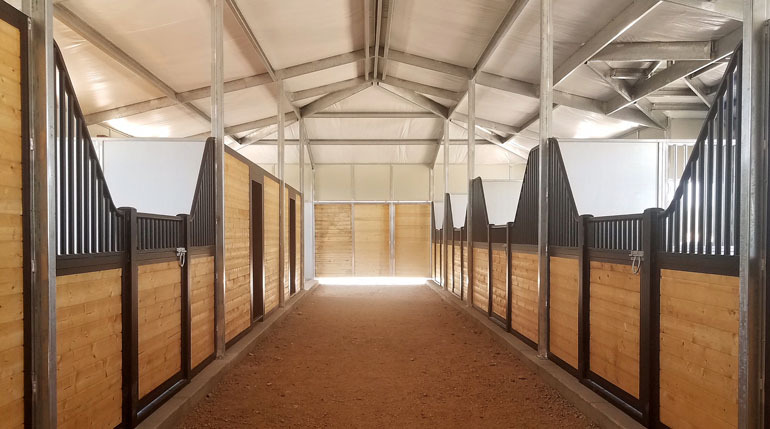 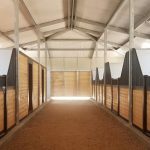 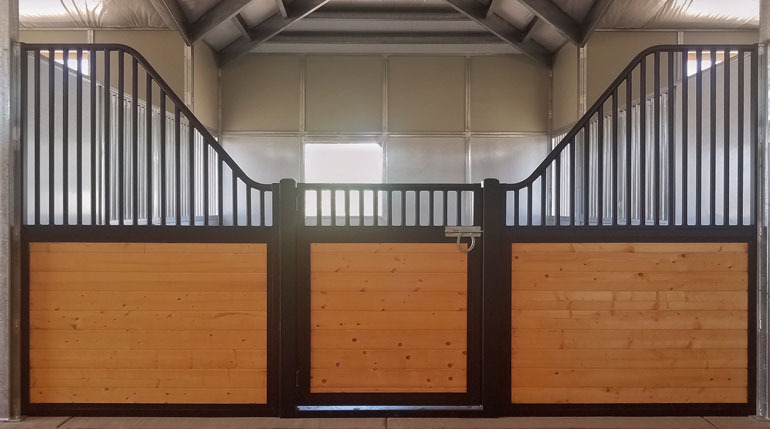 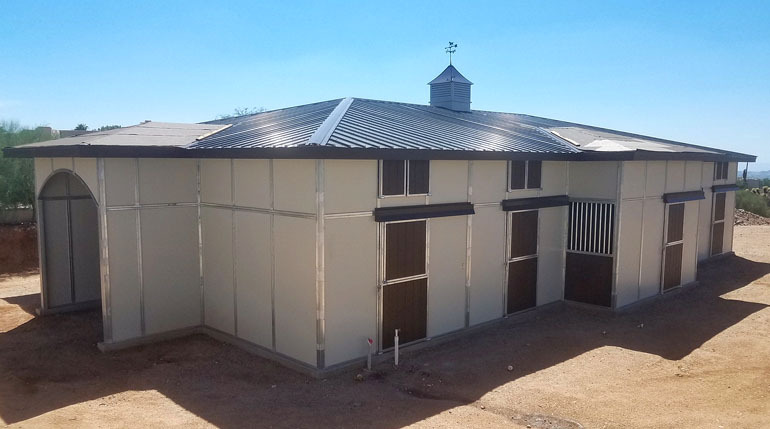 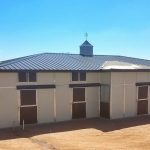 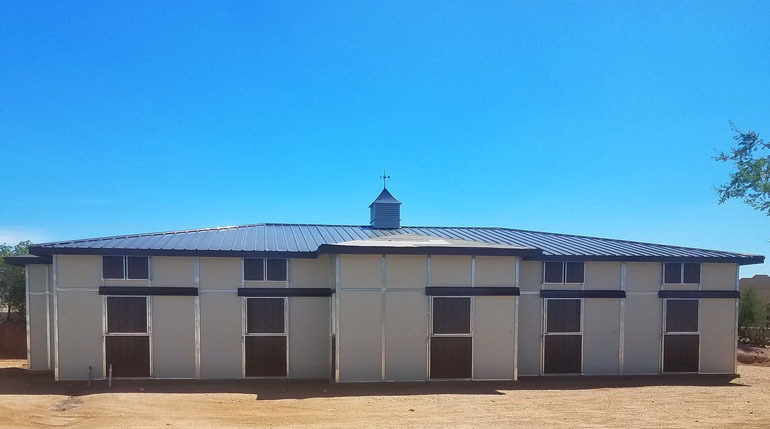 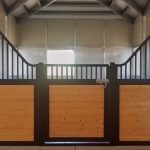 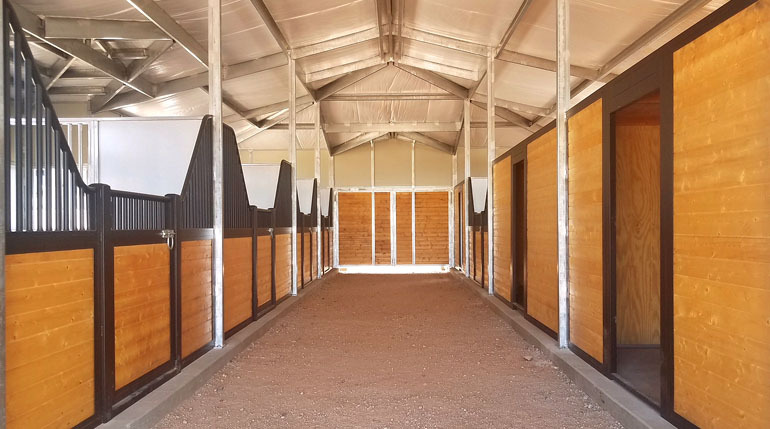 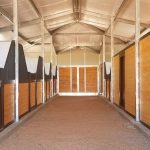 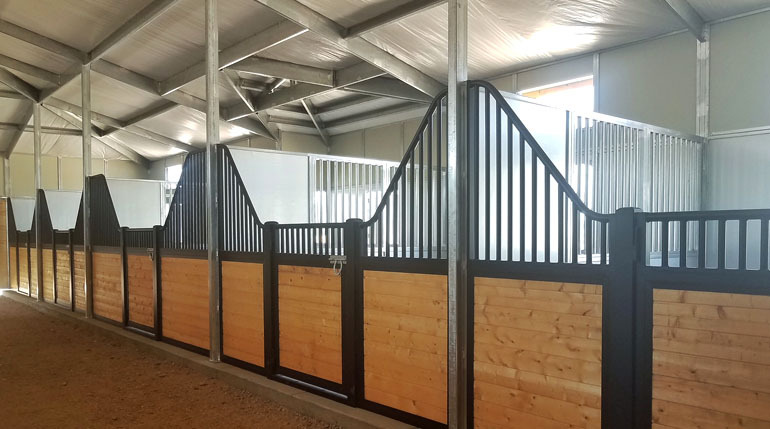 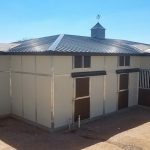 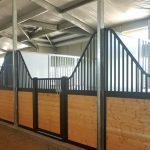 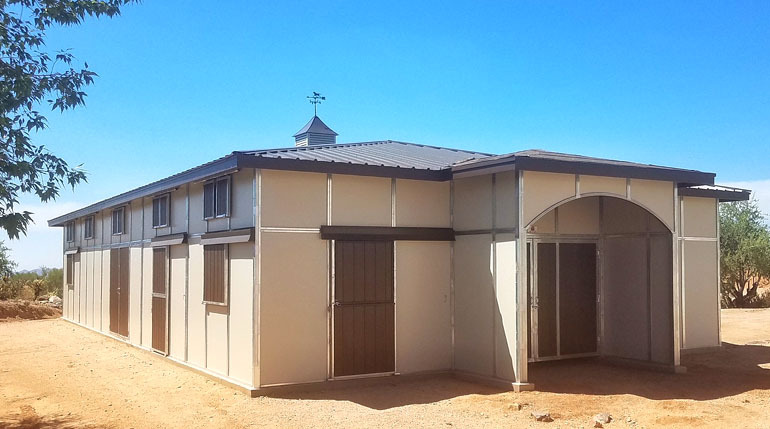 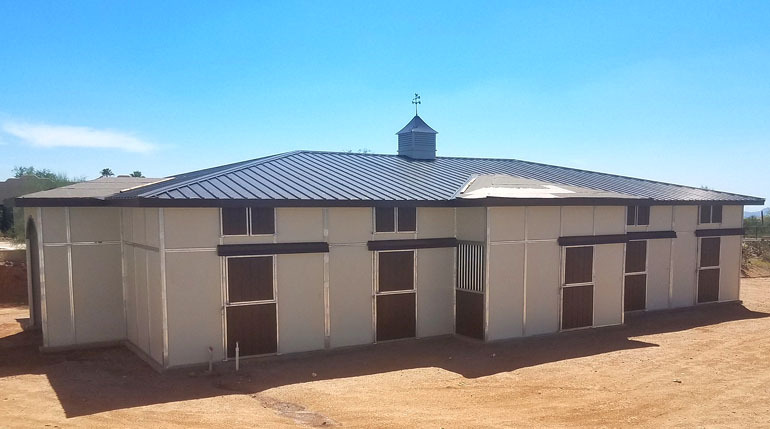 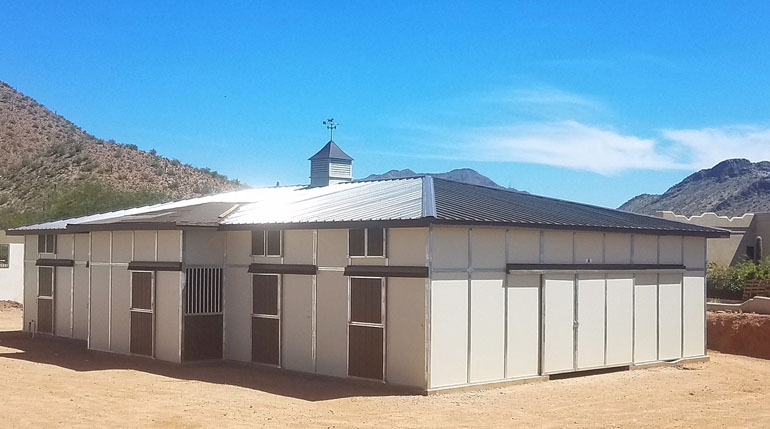 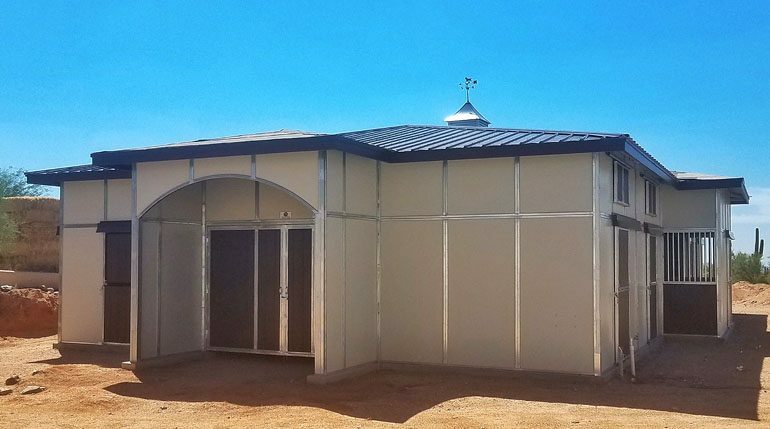 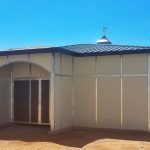 Customizing your barn or building to fit in with existing colors, materials and even structural architecture, is just another example of why Coffman Barns is the go-to choice for horse owners and equestrian professionals alike. 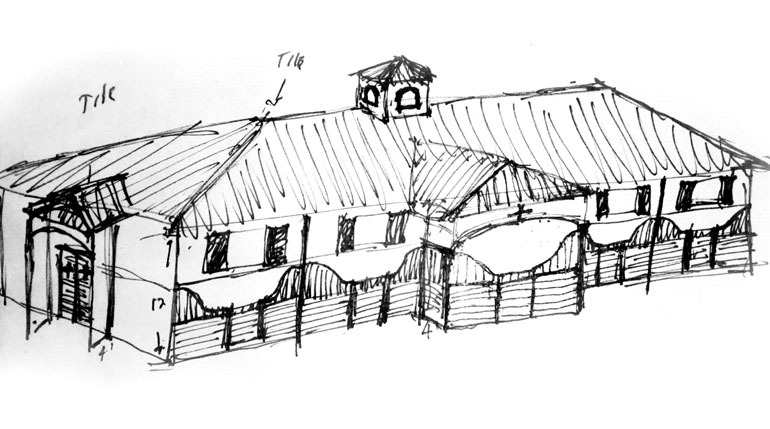 © Coffman Barns. 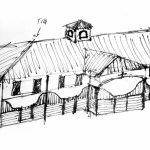 All Right Reserved 2018.